Trustees selling family estate property including 3,400 square foot home. 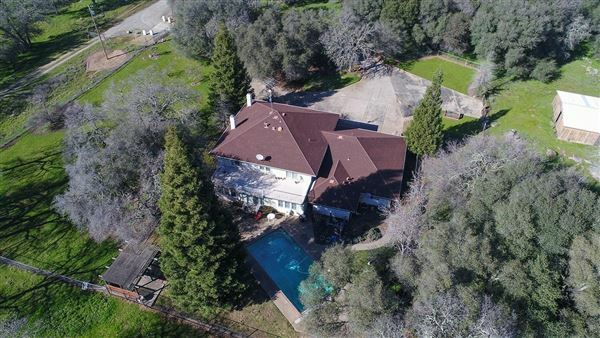 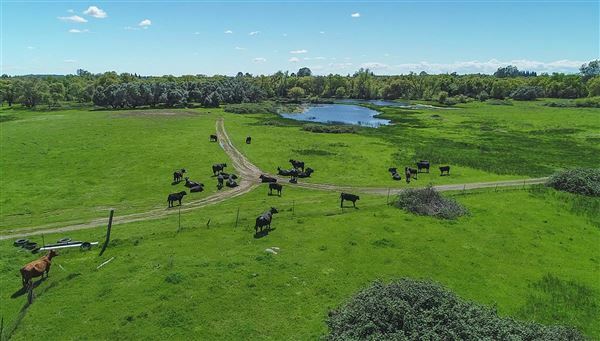 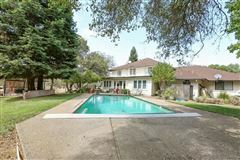 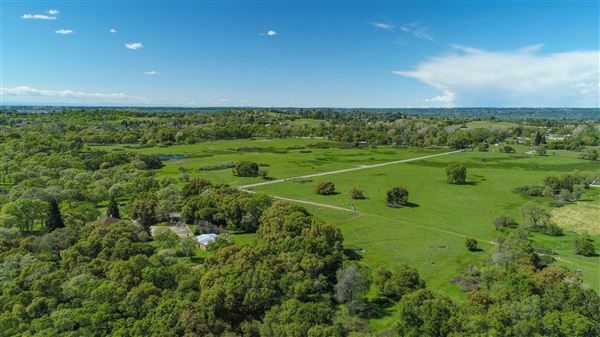 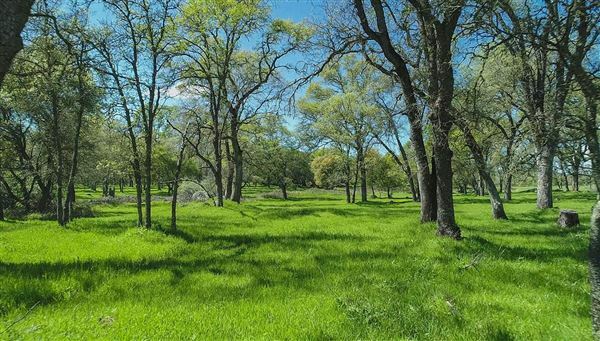 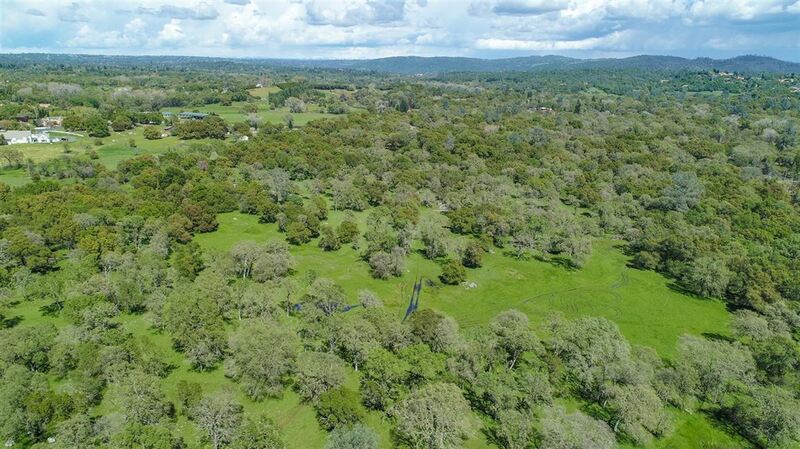 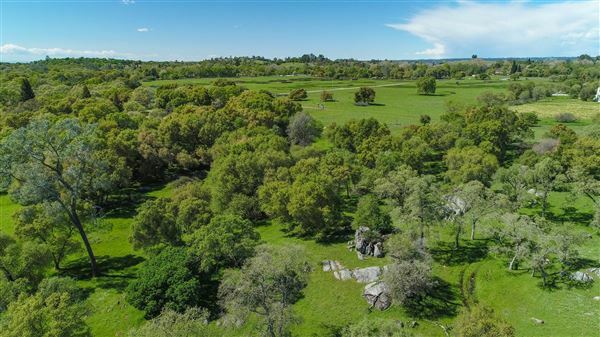 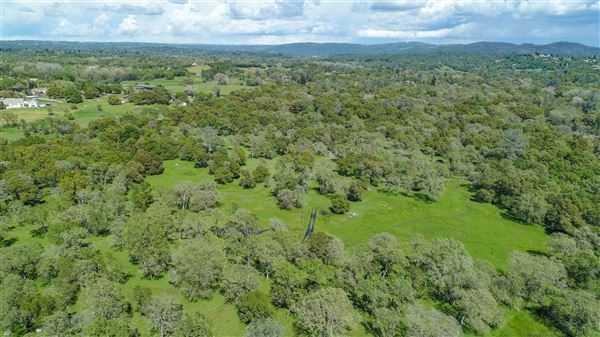 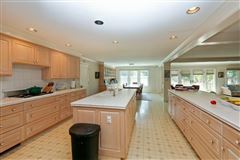 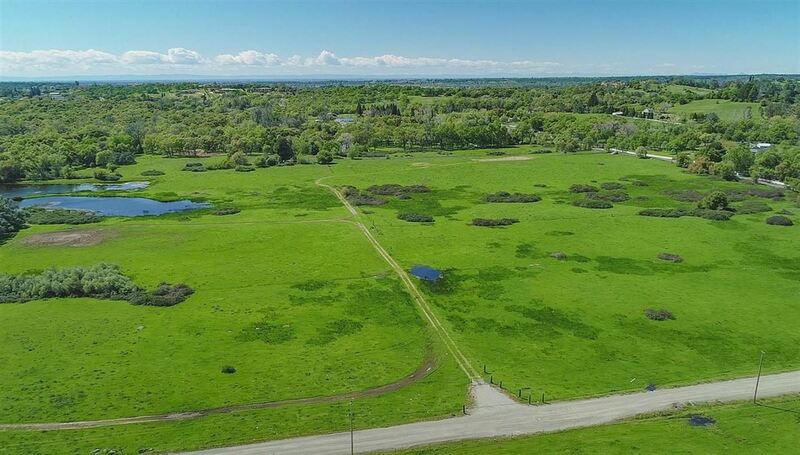 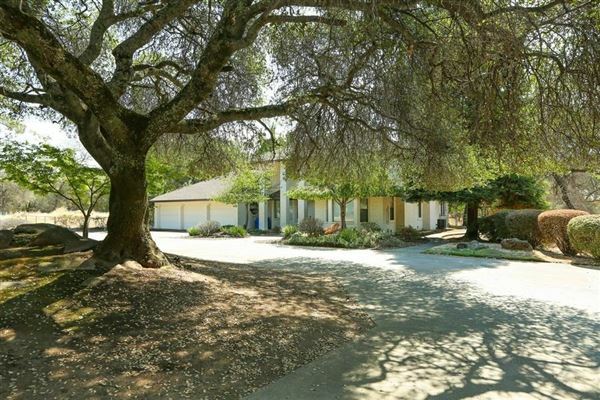 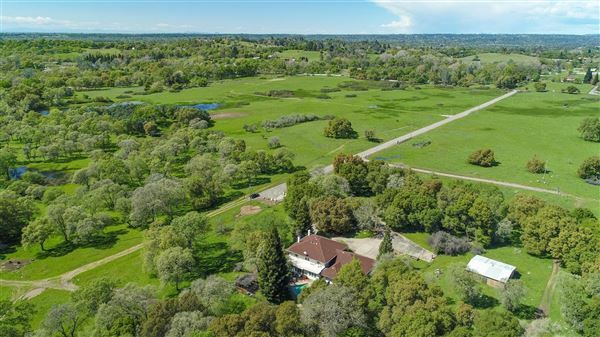 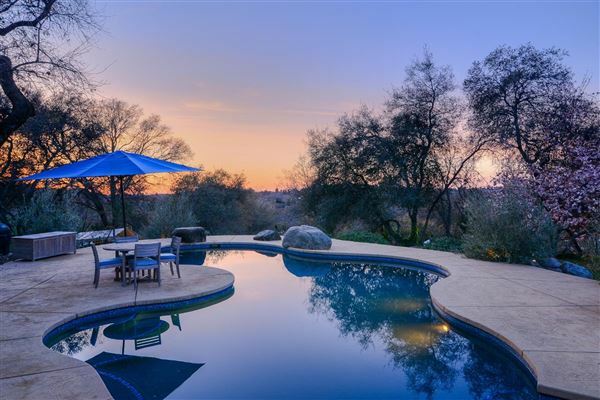 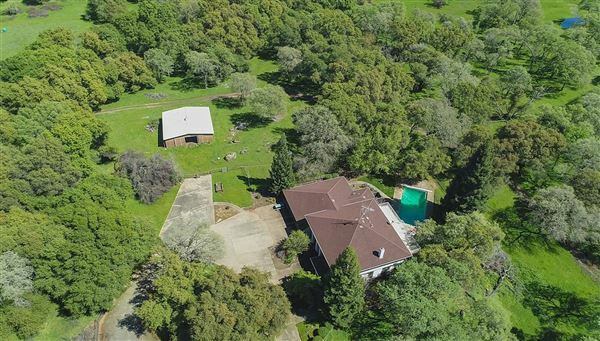 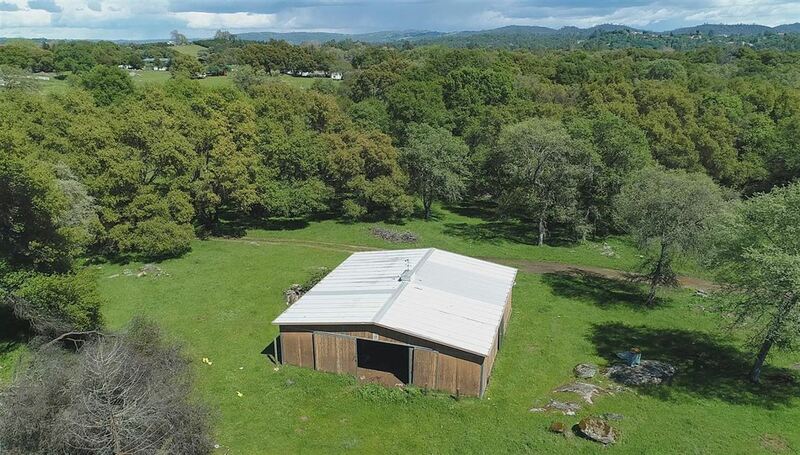 Approximately 59 acres located in the heart of Loomis includes family home; pool and barn. 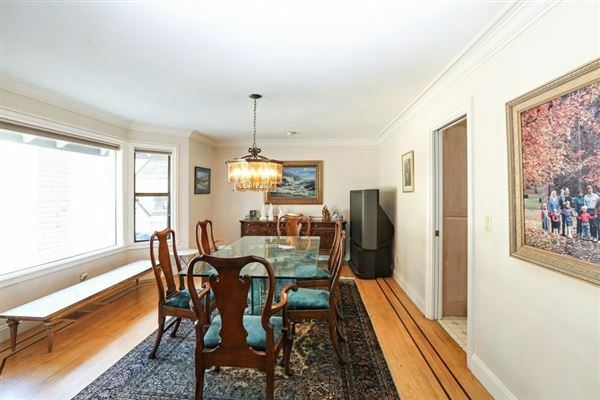 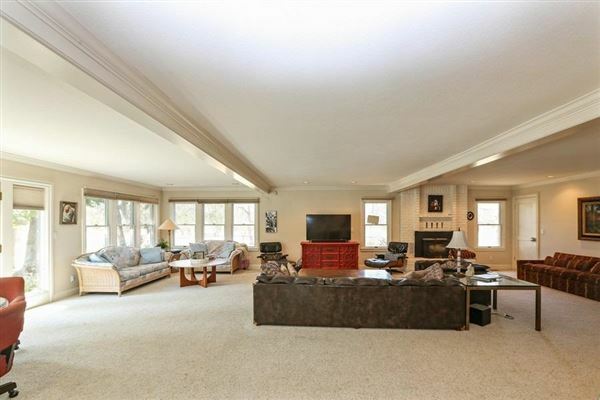 Home consists of four beds, three baths, huge great room and three-car attached garage. 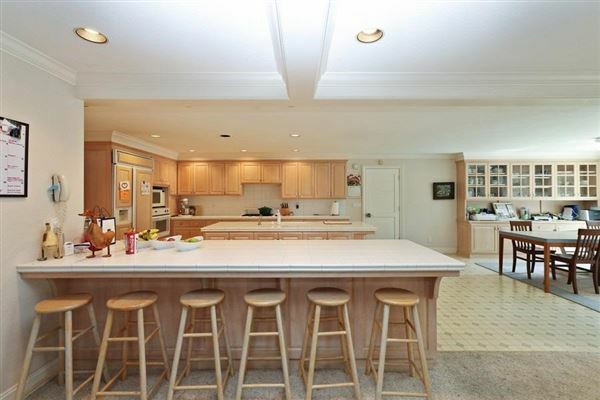 Good bones, needs updating. Additional adjacent approximately 79 acres available also. 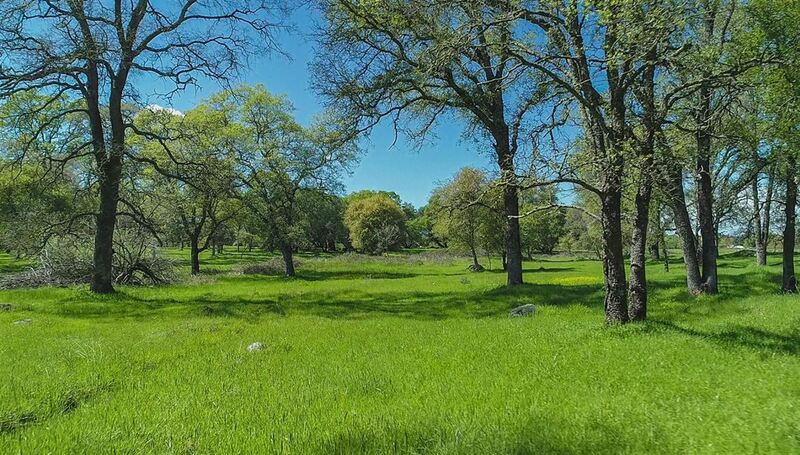 Possibility may exist for rezone to 4.6 acres per engineer. Check with Placer County.